Future First partnered with the United Learning Trust to help 14 of their schools build alumni communities. Each school was given access to Future First’s alumni database, the support of an expert alumni officer, and a careers and employability session. Future First worked the schools to co-design sessions with a particular theme, ranging from building motivation, to identifying skills and strengths and aiming for university. At Glenmoor and Winton academies, in Bournemouth, a Communications Account Manager and a Nursery Assistant took part in a Year 9 Building Motivation Workshop. Participating students heard about how good and bad grades can impact on future education and employment opportunities. Alumni volunteers guided the students into reflecting on the talents and achievements they already have and how they can continue to develop them in the future. At North Oxfordshire Academy, alumni took part in a mock Assessment Centre day for Year 12s planning to apply to university. Students practiced their interview technique and received feedback from alumni on how to better sell themselves. Nova Hreod Academy in Swindon invited alumni to work with Year 10 English students. The alumni volunteers guided students through real scenarios from their jobs, particularly those with which they use skills learnt in English at school. 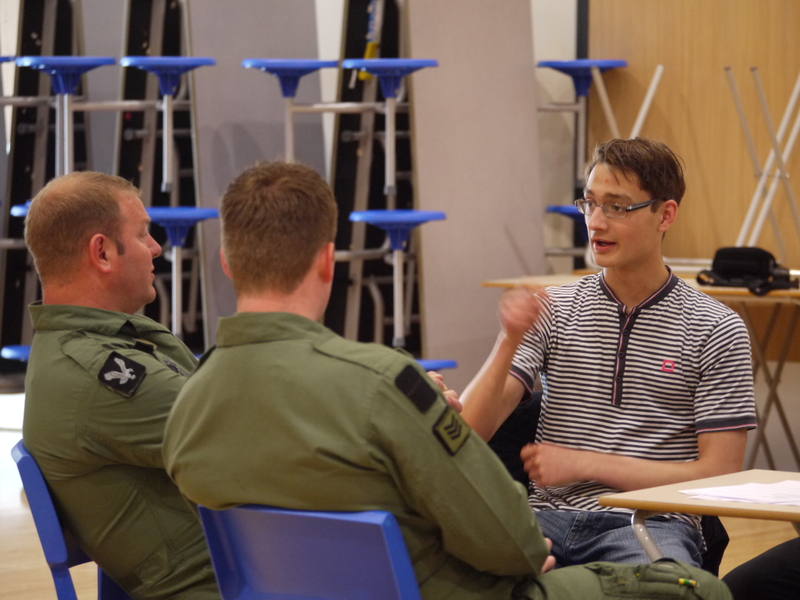 At the Regis School in Bognor Regis, four alumni including a helicopter pilot, a CEO, and a service manager took part in a careers carousel. Students practiced networking, and were introduced to the importance of building connections and soft skills, such as shaking hands and maintaining eye contact. The United Learning Trust schools have now embarked on their second year of membership with Future First. In their first year, we have seen alumni engagement begin to embed in the fabric of each school. Using Future First’s digital toolkit and resources, the schools will now build on this initial work and build sustainable networks that they can access for years to come.